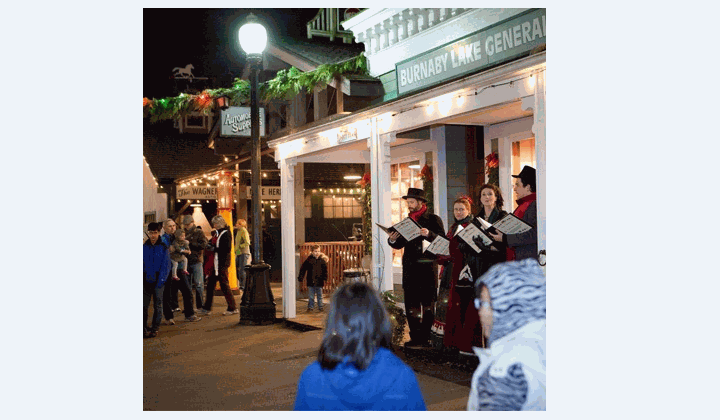 Burnaby Village is a place where history comes to life. Visitors can stroll down the streets of our 1920s village, watch demonstrations, chat to costumed townsfolk and ride a vintage carousel. 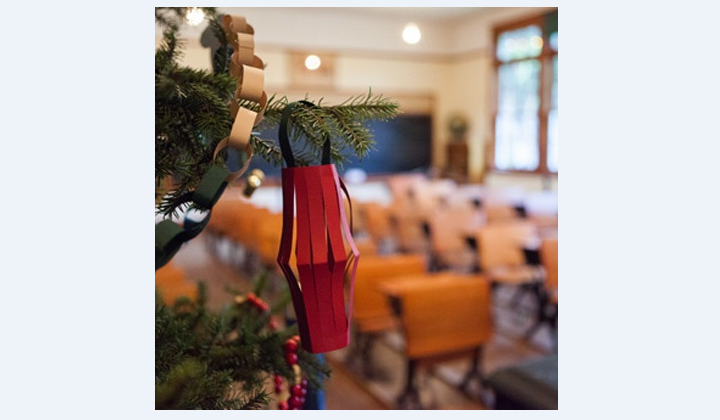 Burnaby Village Museum has been offering heritage experiences since 1971. There is an Ice Cream Parlour which offers treats and light menu options, a gift shop and picnic tables. Both our C.W. 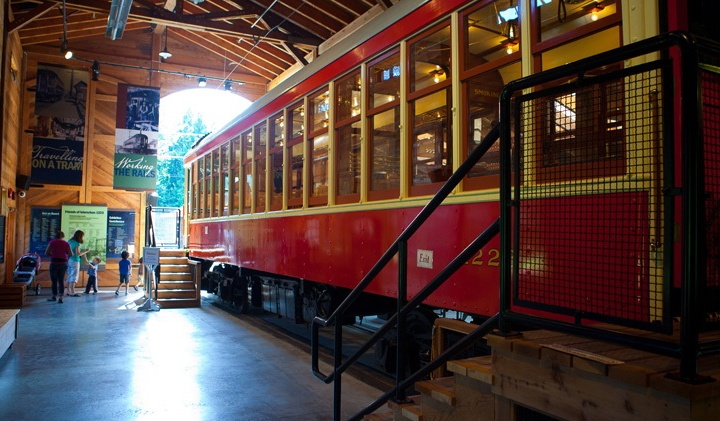 Parker Carousel #119 and Interurban Tram 1223 were built in 1912. We also host many free special events and festivals throughout the year. We are a family-friendly site. The Village is located in heart of Burnaby, within Deer Lake Park. 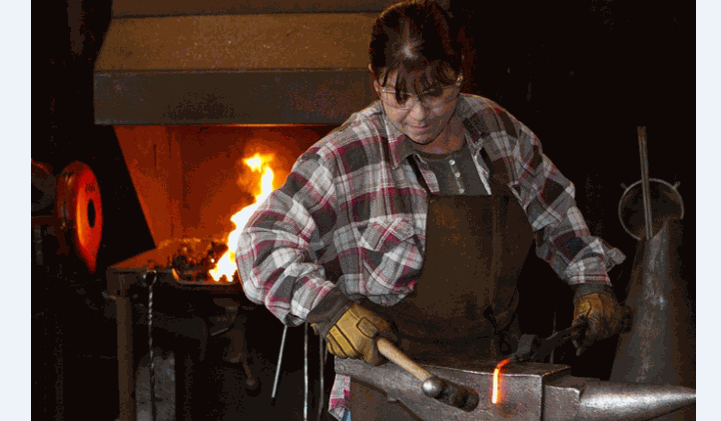 Popular stops in the Village include the blacksmith, the schoolhouse and the gardens at the Love Farmhouse. 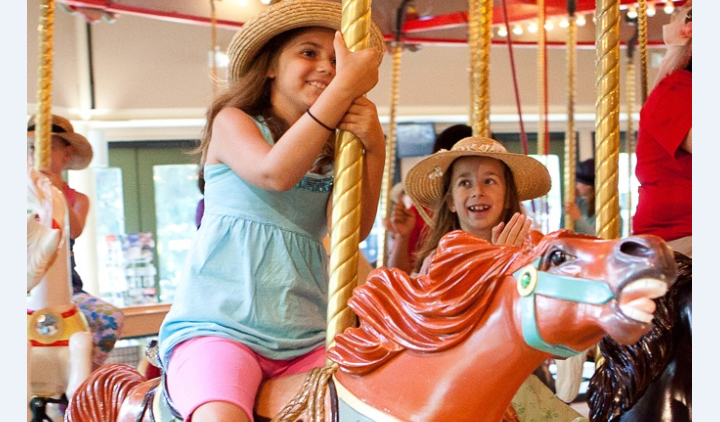 Burnaby Village Museum & Carousel has 9 sessions listed on ChatterBlock, visit their website for additional information. 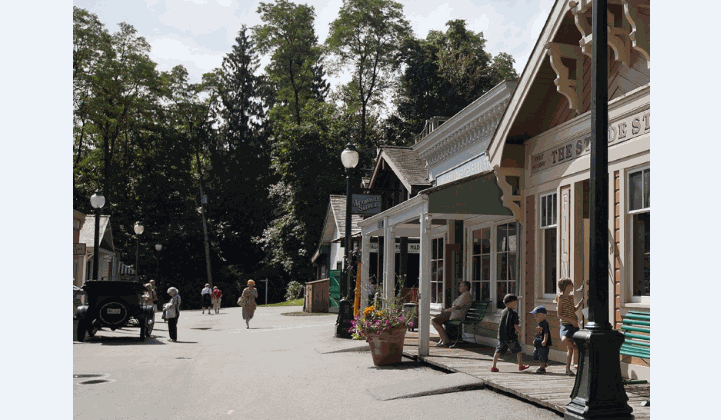 Celebrate Mom at Burnaby Village Museum! 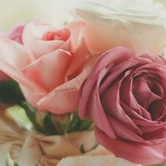 Special activities have been planned with Moms and their families in mind.